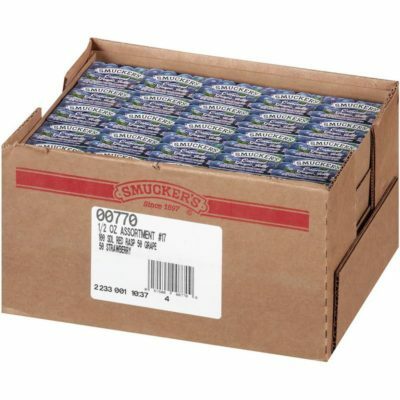 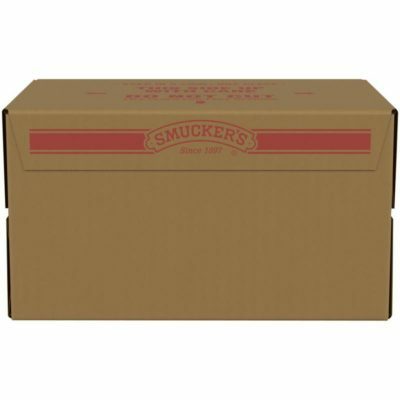 For more than a century, Smuckers has been helping to make family meals more memorable. It all started in 1897 when Jerome Monroe Smucker pressed cider from his mill and, shortly after, sold his first jar of apple butter from the back of a horse-drawn wagon. 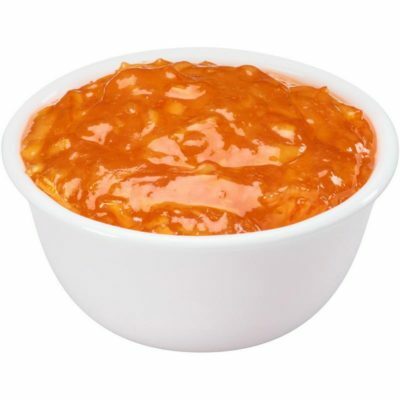 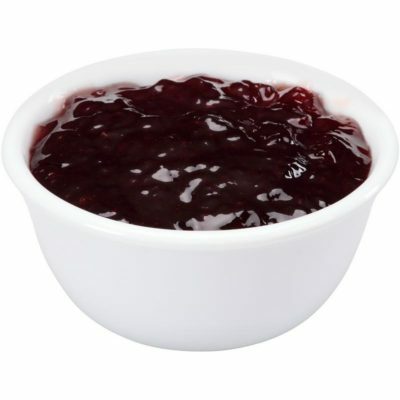 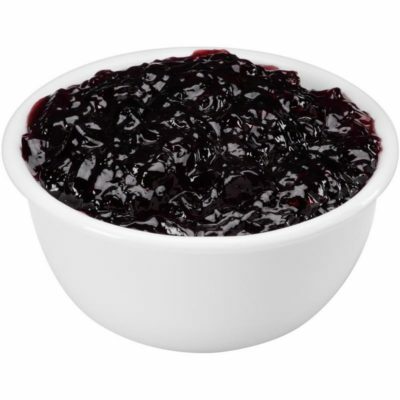 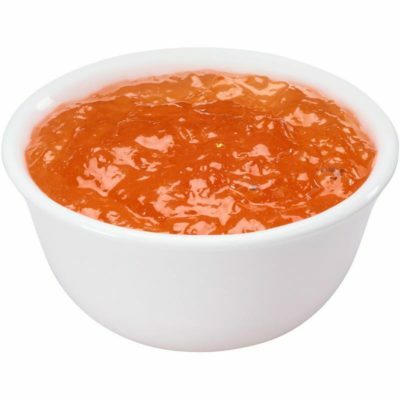 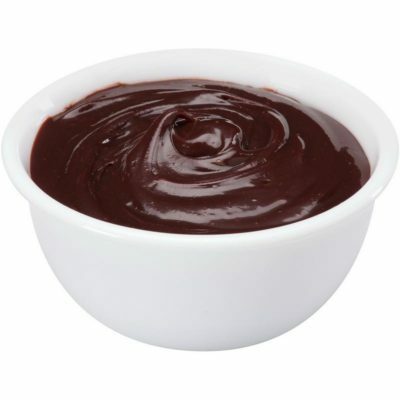 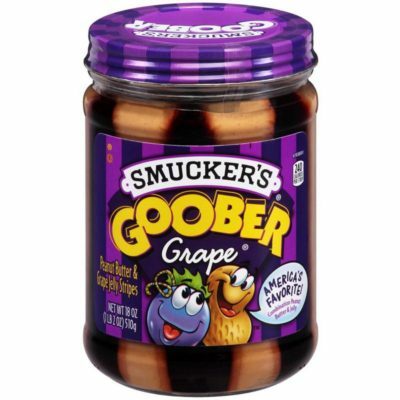 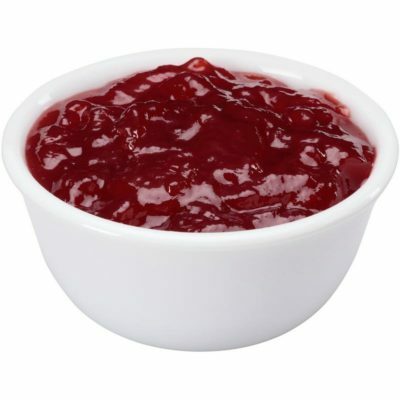 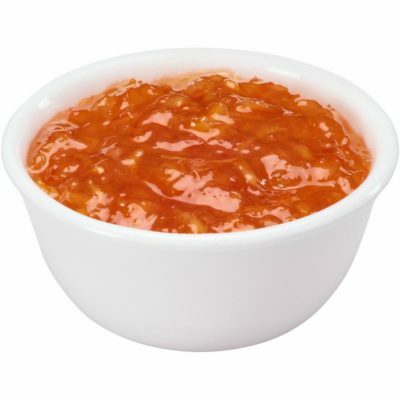 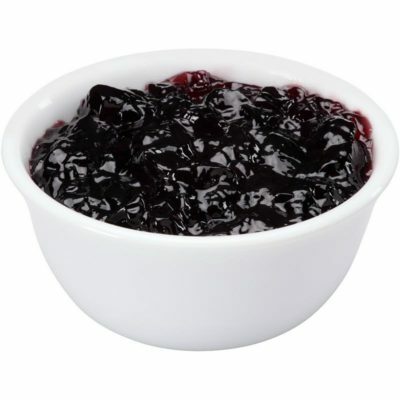 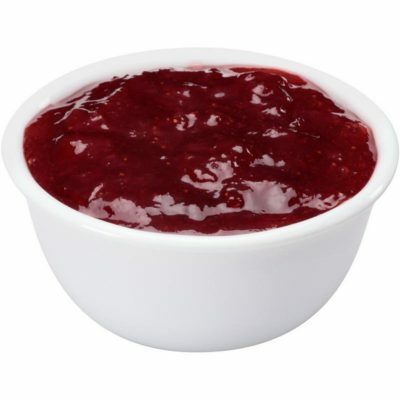 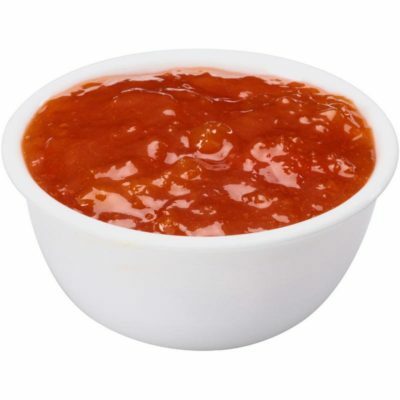 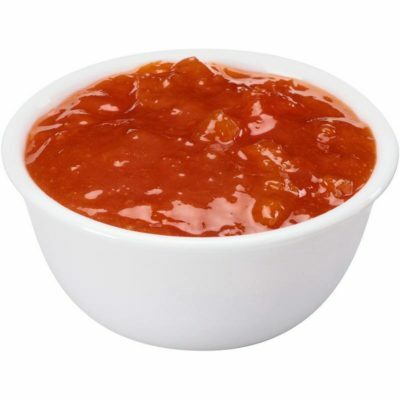 Today Smuckers offers a broad range of fruit spreads, ice cream toppings, syrups, peanut butters, and more, including low sugar and sugar free varieties.